Parasite prevention is an important part of caring for your pet’s health. You may routinely provide flea and tick prevention, but preventing heartworm disease is another issue you should consider. At Casillas Veterinary Hospitals in Montebello, Lynwood, and East Los Angeles, CA, we can provide information and medication to prevent heartworm disease in your pet. Heartworm is a disease caused by microscopic worms that enter your pet’s body through the bite of a mosquito. The mosquito feeds on blood from an infected animal and then transmits the larvae to a new animal through a bite. Once inside the new animal’s body, the larvae migrate to the heart and lungs, where they reproduce and grow large, causing severe symptoms in the host animal. If left untreated, the animal will sicken and die. Because treatment for heartworm disease can be lengthy and expensive, it is your interest and your pet’s interest to take advantage of preventive medications. A number of different forms are available, such as monthly oral medications, spot-on treatments and injectable drugs that work for 6 months. Your veterinarian will advise you on the right one for your pet’s needs. When a dog tests positive for heartworm disease, prevention medications are not effective and a more comprehensive course of treatment must be administered. Animals receive a series of injections to kill the adult worms. Heartworm prevention medications are given to kill juvenile worms. Antibiotics and steroid drugs are also administered to reduce side effects. Exercise is severely restricted during the treatment period, while the medication eliminates the worms from the heart and lungs. Surgery must sometimes be done to remove worms from the body. There is no current medication therapy for cats. However, supportive veterinary care can be administered to manage the disease. Dr. Casillas and Dr. Castilla utilize their many years of veterinary experience to care for the health of their patients in Montebello, East Los Angeles and Lynwood, CA. 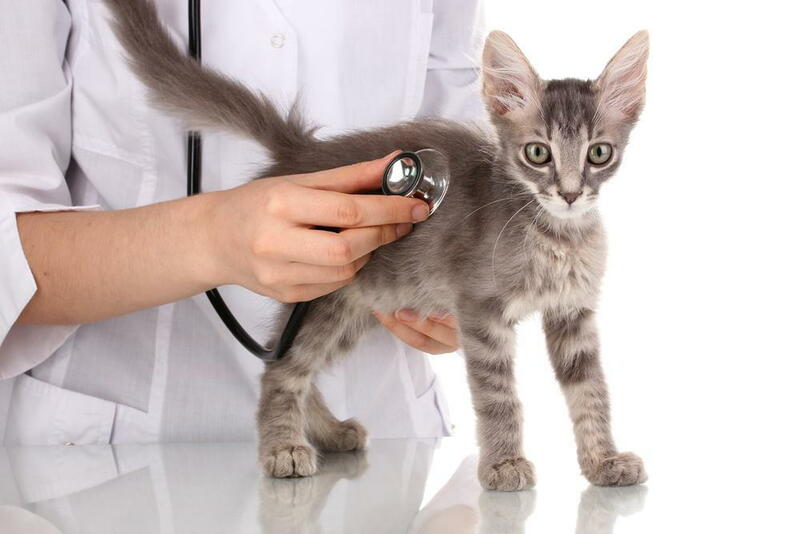 We can provide a wide range of veterinary services, including vaccinations, dental care, spay and neuter surgery, orthopedic care and diagnostics. Call Casillas Veterinary Hospitals today at 323-726-1525 in Montebello, 323-721-2244 in East Los Angeles or 323-566-4177 in Lynwood for an appointment to learn more about how to protect your dog or cat from heartworm disease.